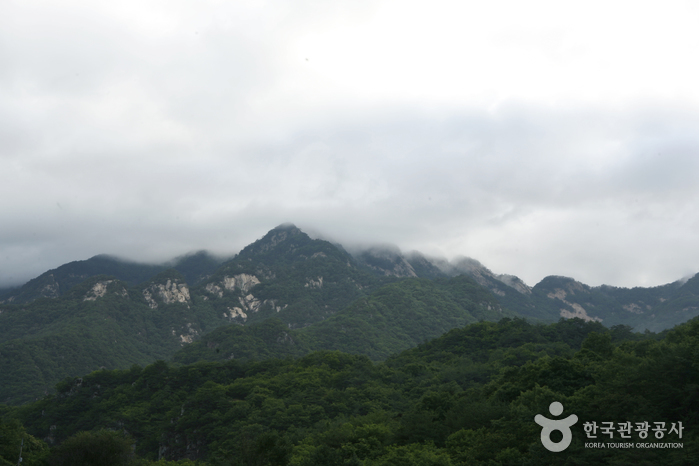 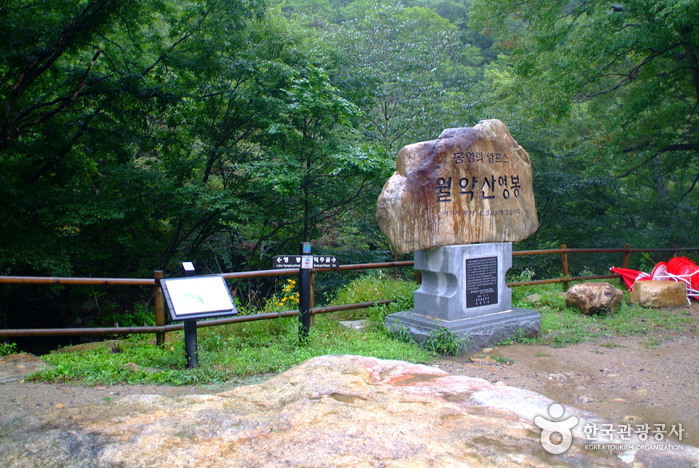 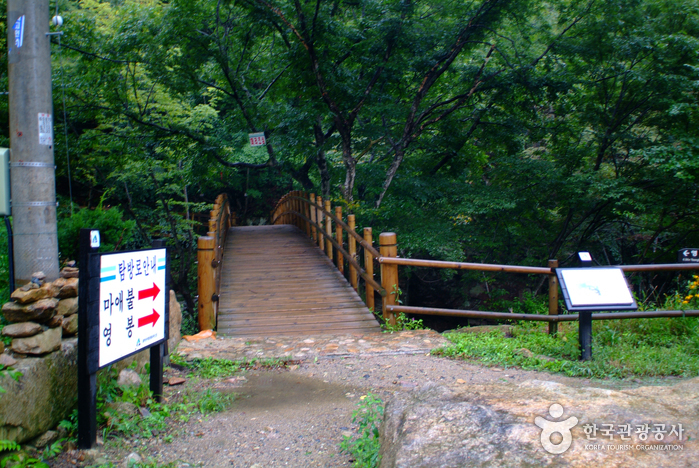 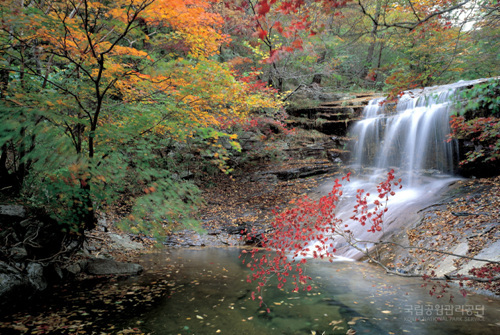 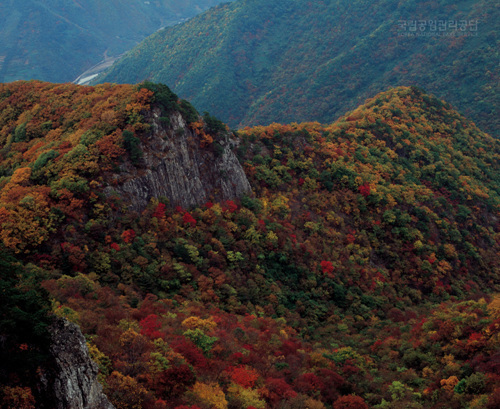 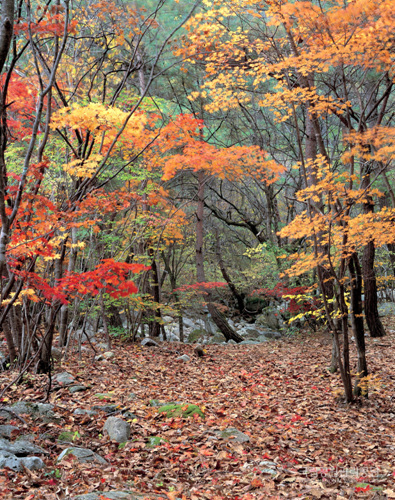 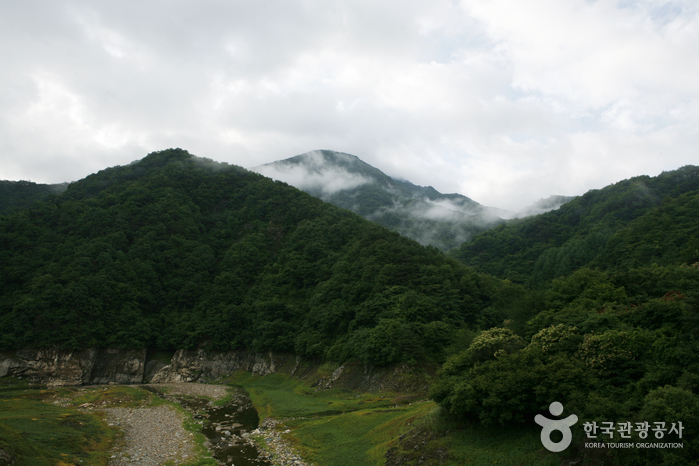 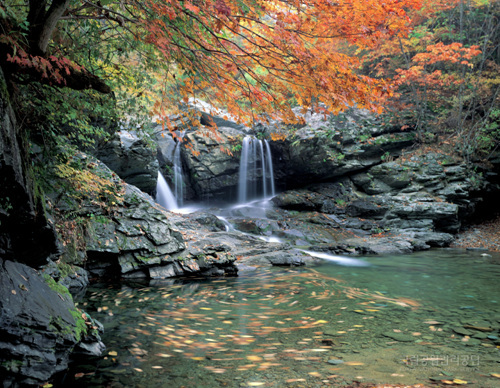 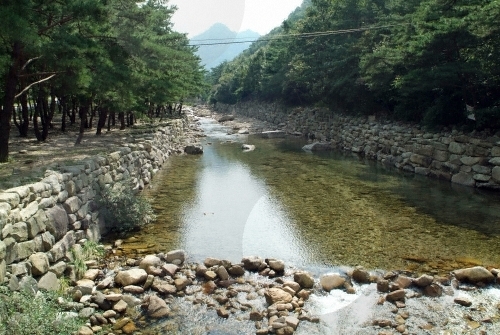 The Woraksan Mountains are filled with valleys and beautiful waterfalls. 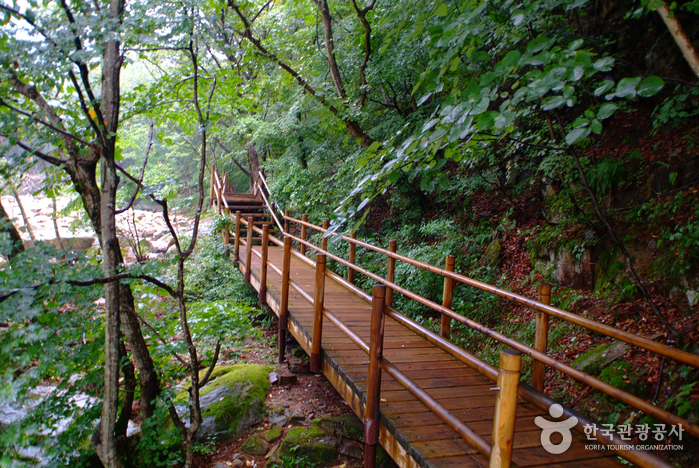 Though the path to the peak of the Woraksan Mountain may be steep and rugged, once you’re up there, you are surrounded by Korean White Pine Trees and looking down on a stunning view of the lakes below. 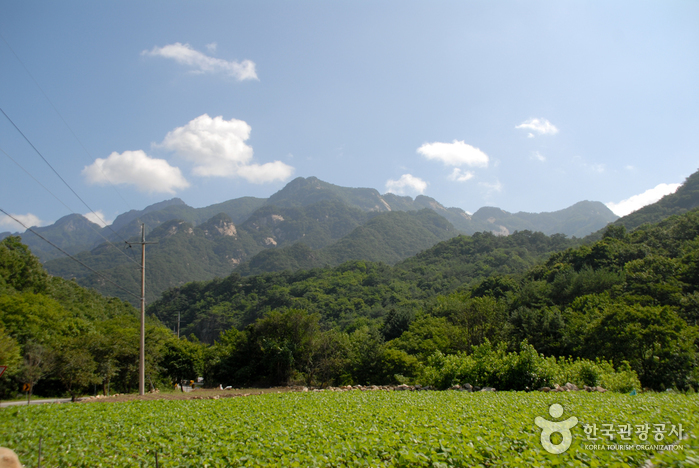 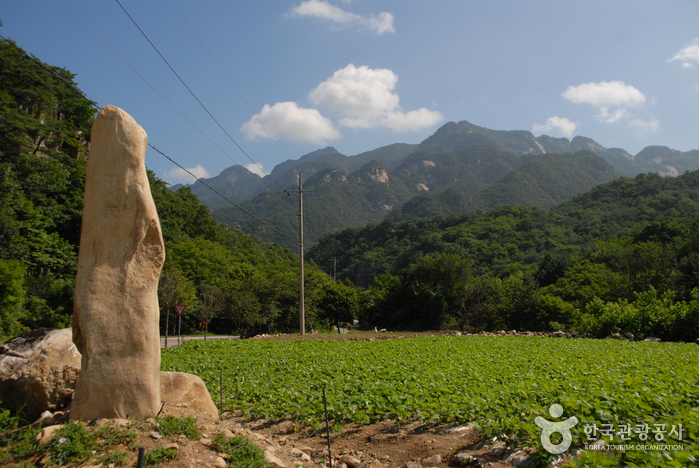 In wintertime the snow covered scenery of this National Park is breathtaking, and has been compared to Korea’s famous Geumgangsan Mountains. 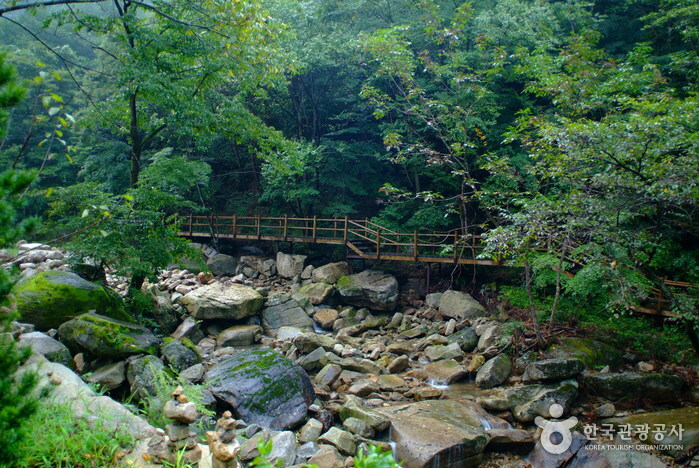 The park contains an abundance of wildlife and plants, many of which are extremely rare, so some hiking courses are regulated to prevent forest fires and ensure their protection. 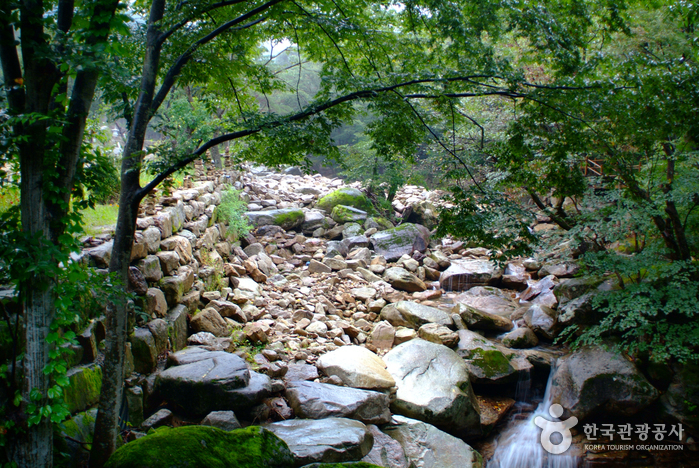 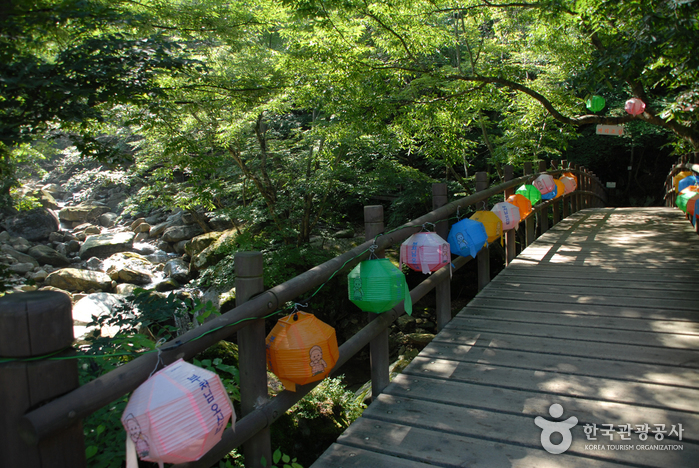 Within the park there are several traditional temples to visit and many attractions are located nearby, including the Suanbo hot springs. 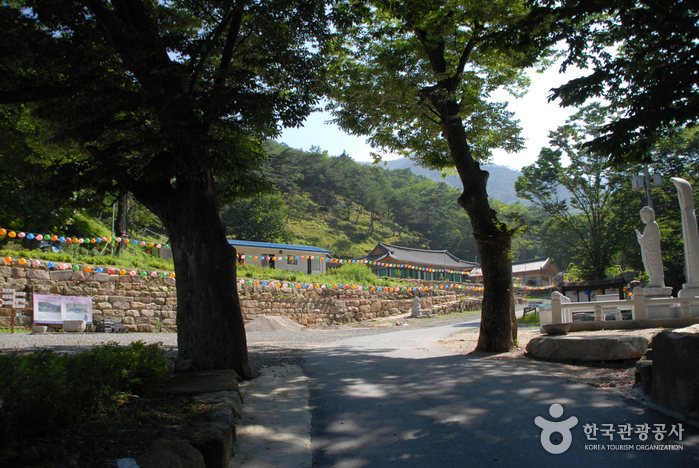 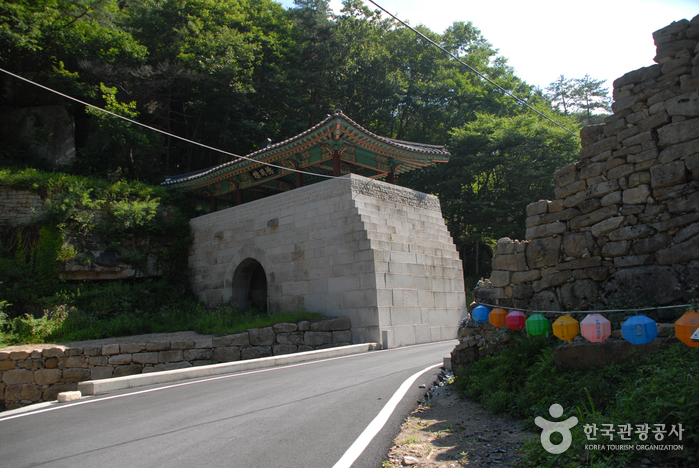 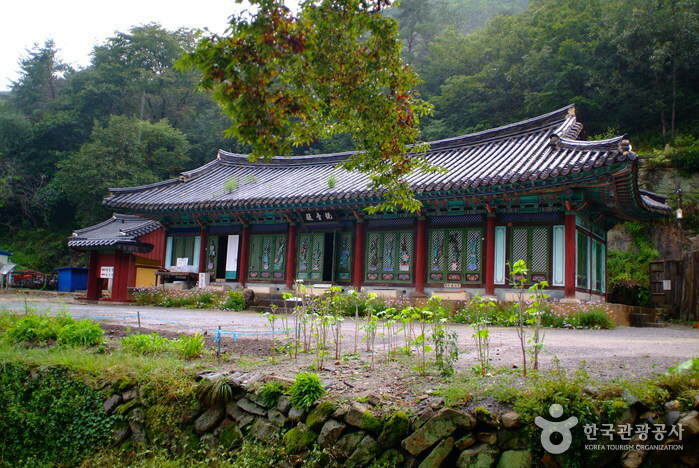 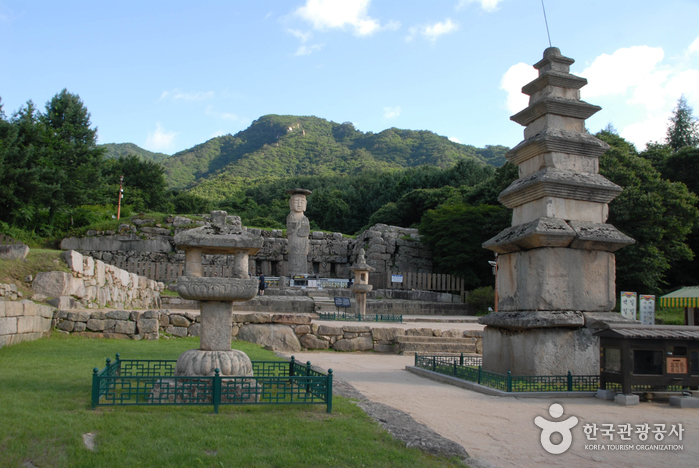 Take a bus from Dong Seoul Bus Terminal to Deokjusa Temple.